India’s first home-grown denim brand, Flying Machine has been committed to redefining fashion fundamentals for the uber-cool youngsters ever since its birth in 1980. After dressing up the youth with panache, the brand has now made eyewear a style statement in itself. Youthful, energetic and flamboyant, Flying Machine sunglasses reflect the psyche of the fashion-forward dudes and divas of today. The chic designs and effortless glamour of the shades add a dash of voguish opulence to your wardrobe. If you want your eyewear to make you the talk of the town, trust Flying Machine sunglasses. Whether you step out for a relaxed weekend get-together with friends or step into a boardroom meeting, the shades by Flying Machine never let you fall out of fashion. When coolness is the mantra of Flying Machine sunglasses, how you cannot be affected by it? Choose the retro-styled large oval frames with urbane contemporary twist. Built in robust light weight Acetate, shades are easy on your eyes and ensure a long lasting performance. The UV-protected lenses of Flying Machine sunglasses are resistant to scratches and untimely damages. Flying Machine sunglasses come in an extensive array of bold and beautiful colours like black, brown or blue befitting for the style-savvy men and women. Synonymous with style and poise, Flying Machine sunglasses are your passport to fly high with style. 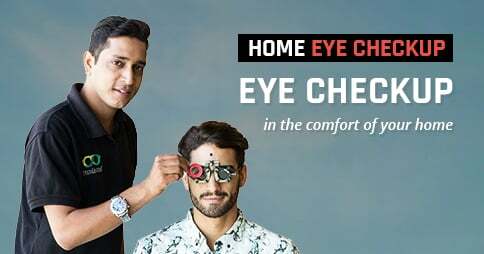 The online shades collection at Lenskart.com comes with one year warranty and exciting price tags ranging between INR 795 and INR 1,195. 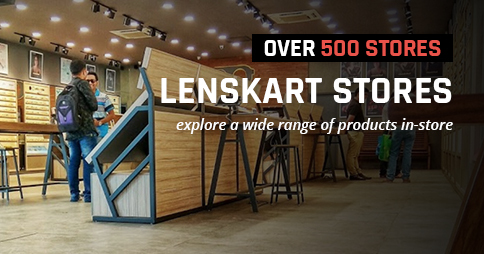 In addition the customer-friendly booking process, cash on delivery option makes shopping sunglasses at Lenskart.com a cakewalk.